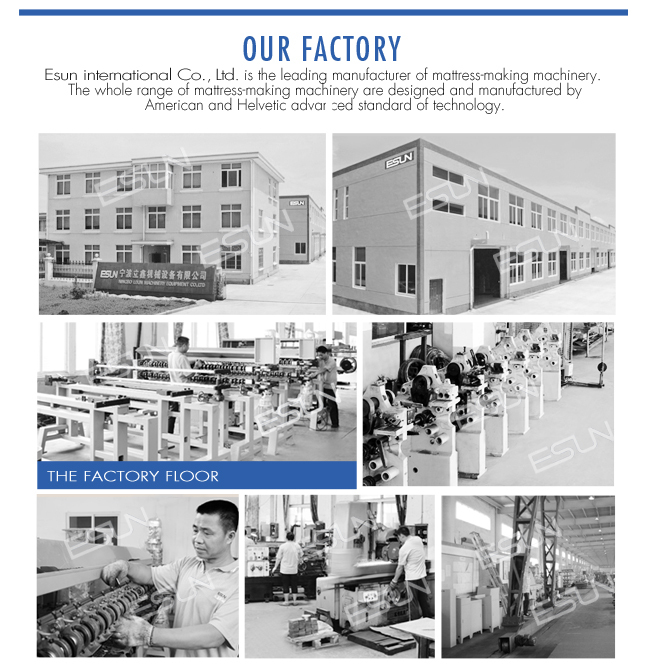 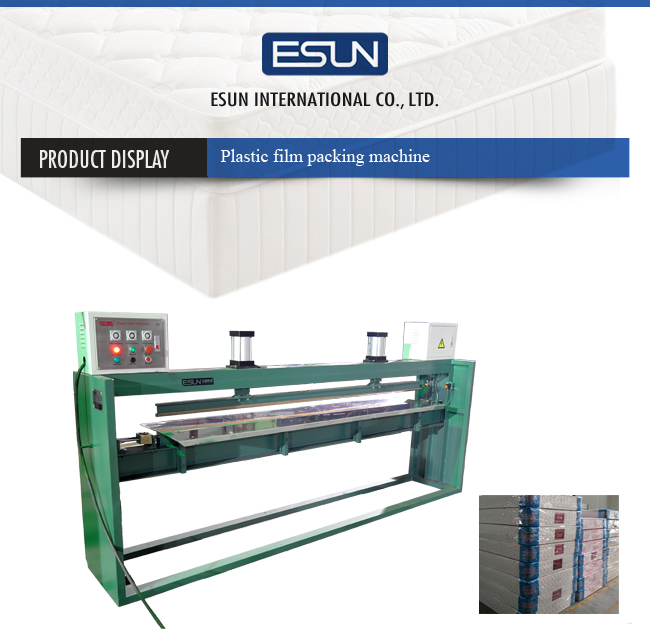 This machine adopts the principle that heat match, proceeding to seal a packing with the plastics thin film the mattress, sealing is effective, operating simple. 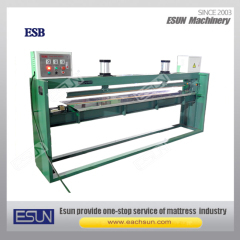 It is characterized with convenient operation and superior sealing mark. 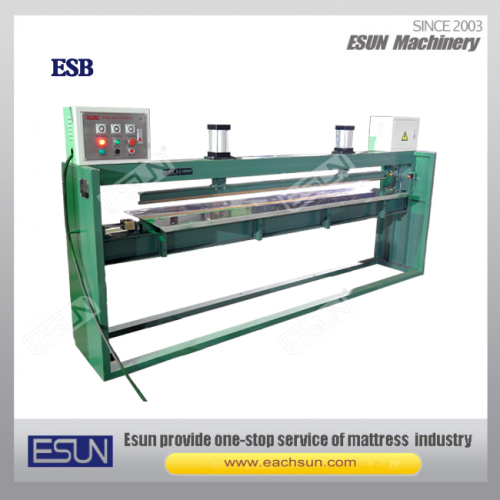 The machine can also be supplied with a working table.